Newly renovated rooms are lighter and brighter with white percale linen. 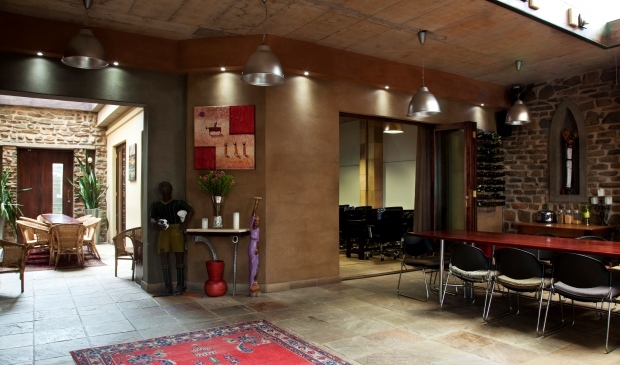 All neccesities such as tea/coffee making facilities individualy controlled aircon, DSTV chanells is provided. Executive rooms have fridges and microwaves as an extra. All rooms are ensuite, comprising of either a bath or a shower. Complimentary Wifi available in all rooms. 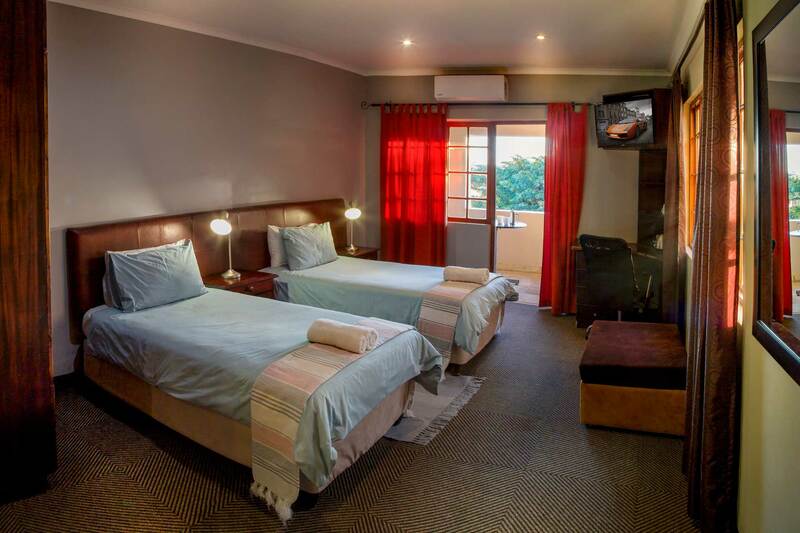 Simple, satisfying and comfortable: The Standard Room is the perfect fit if you’re staying in Port Elizabeth for a quick in-and-out visit. 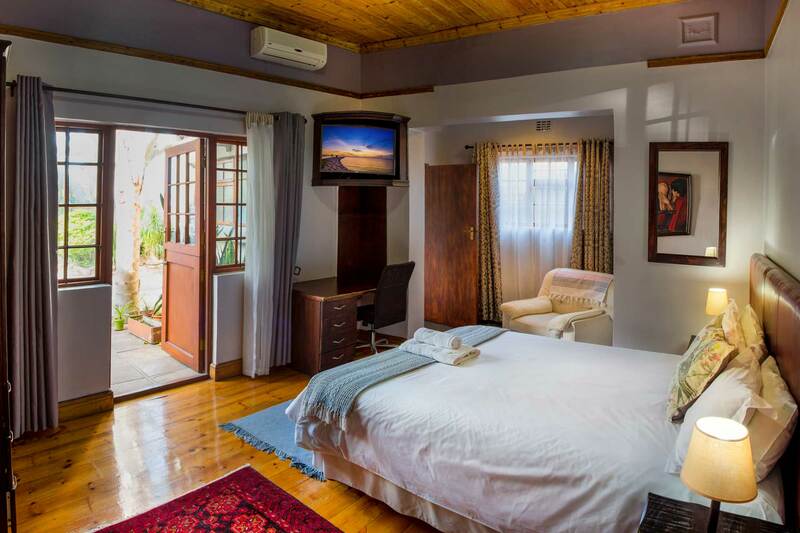 All standard rooms are equipped with TV (DSTV Hotel Package), air-conditioner, tea/coffee making facilities and free Wi-Fi. Fridges and microwaves in selected rooms. Only selected rooms have balconies. Smaller totally clean rooms with double beds and en-suite bathrooms. All budget rooms are equipped with TV (DSTV Hotel Package), air-conditioner, tea/coffee making facilities and free Wi-Fi. Fridges and microwaves in selected rooms.